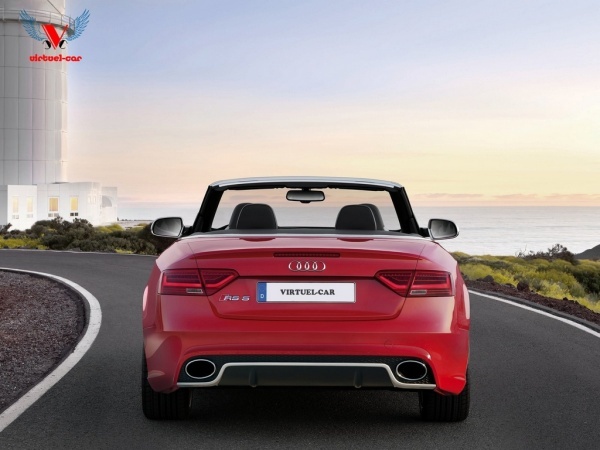 Only just, I have received these email attachments from virtuel-car about the new 2012 Audi RS5 Cabriolet. 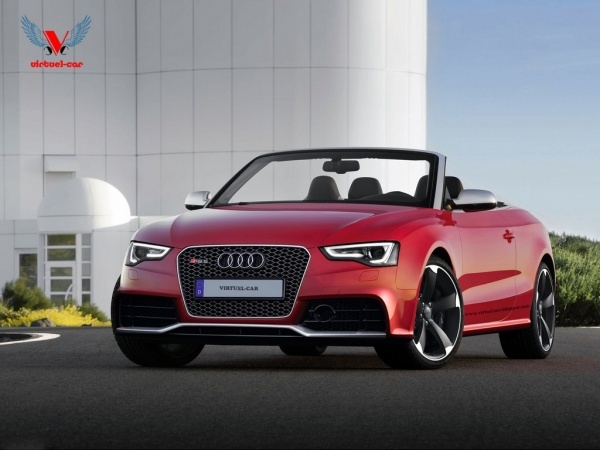 If you possibly heard about them before, virtuel-car is popular on illustrating the upcoming European car models and the result usually is pretty close. So enjoy the photos here.